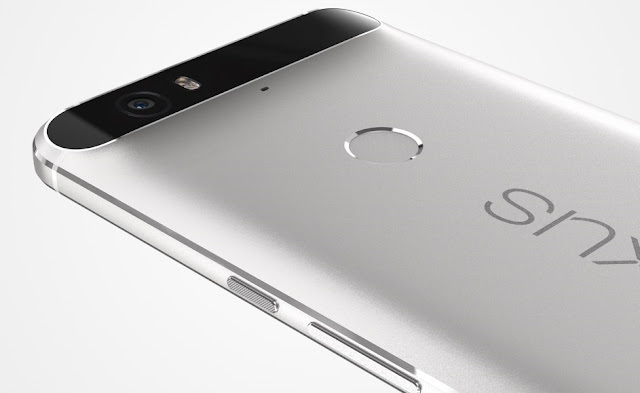 Back at the end of 2016, the 2015's flagship phone for Google, the Nexus 6P users have faced several bootloop and shutdown issues even at 60 percent battery left. And now, Law firm Chimicles & Tikellis LLP is investigating the case of bringing a class action lawsuit against Google regarding the owners of Nexus 6P who are experiencing the issue. Also, in the same lawsuit filed against Google, the firm might also include the Nexus 5X which was also affected by a similar problem. Several users have reported the problem on Android 7.0 Nougat, but downgrading the device to Android Marshmallow did not help either for some users. The major issue here is that neither Google nor Huawei is taking the responsibility to solve the issue. Google is aware of the issue, but all the search giant can do is inform customers to get a replacement device. But that isn't the case with Huawei though. The Chinese firm is blatantly saying that the issue in the Google' software and not the hardware and hence, the issue will not be covered by the manufacturer's warranty. So, the entire blame is now on the heads of Google to give a proper reply to the customers.